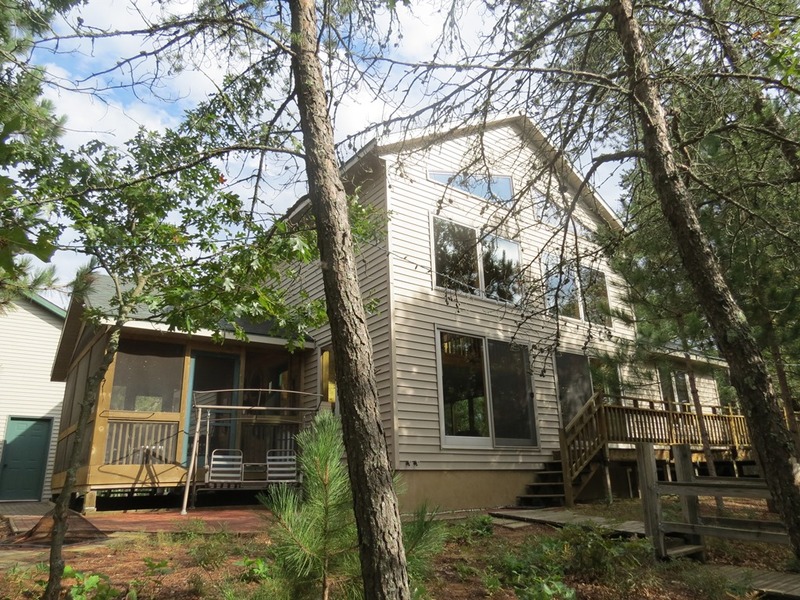 Northern Wi Lakefront | Lakewoods Real Estate - New website under construction - coming Spring 2019! Low-maintenance lake living at its finest! This 4 BR/3 BA home was built with attention to detail and room to spare. Spacious master bedroom, plus open loft area. Energy efficient heat with in-floor heat & forced-air furnace. 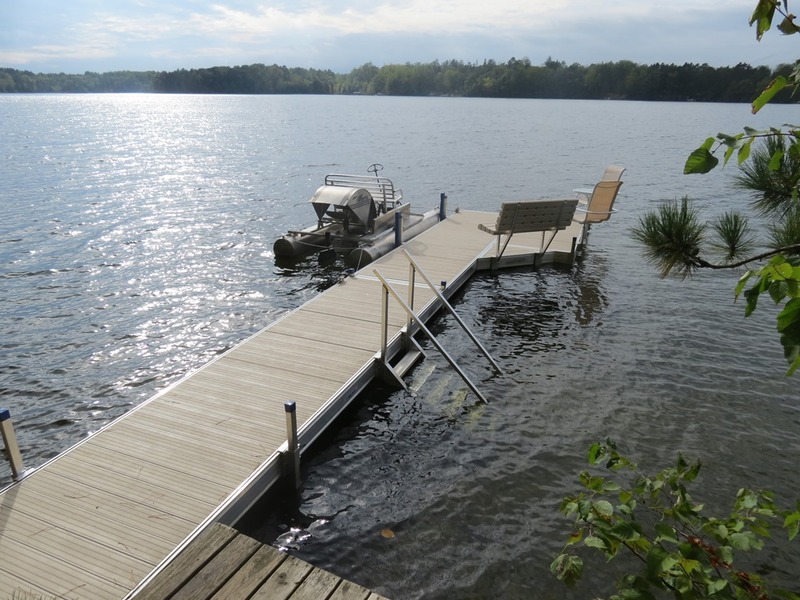 Located on a very clear water lake with sandy beach! 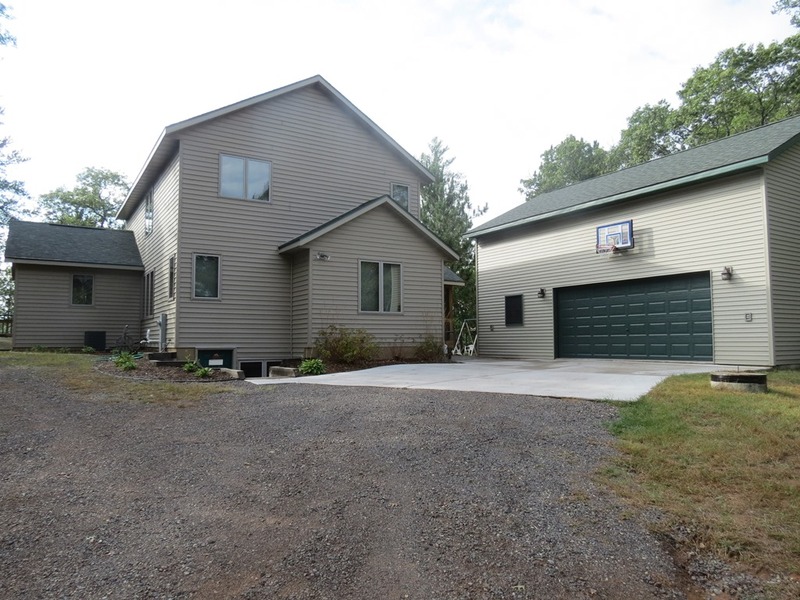 In a great area near ATV/Snowmobile trails and golf nearby. 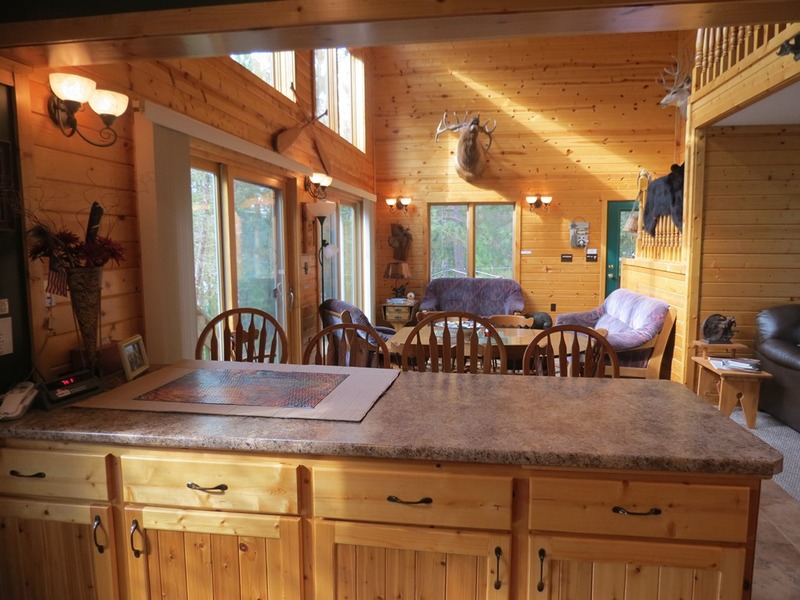 Enjoy the westerly facing views and the spacious screened porch. Large detached garage with living quarters above. A must see! !